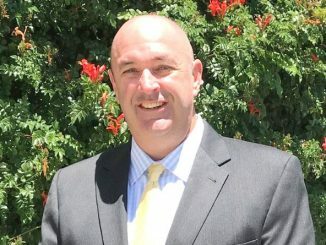 After two confidential meetings about the Palo Alto Unified School District superintendent’s performance, two school board members called for Max McGee’s removal from the district yesterday. “I believe our students would be best served by a change in leadership as soon as possible,” board vice president Ken Dauber said. Board member Todd Collins agreed. “Given the controversy and mistakes that have hindered the district’s work the last two years, I think it is time that the district part ways with Dr. McGee and move forward with an interim superintendent, while launching its planned search for a long-term leader,” Collins said in an email to the Post. 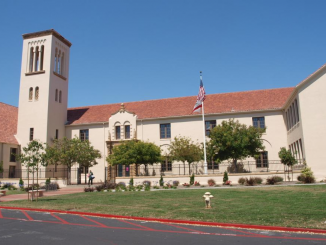 McGee, the board and other district leaders have been under fire since May over the revelation that a Palo Alto High School student was allowed to remain at school after being convicted of sexual assault in juvenile court. Last month, it came out that the district had missed a union contract deadline, triggering a $4.4 million employee raise that was not budgeted for. The Office for Civil Rights has also investigated the district over its inadequate response to sexual harassment complaints. McGee announced over the summer that he would retire at the end of the current school year. Another meeting is scheduled for next week. 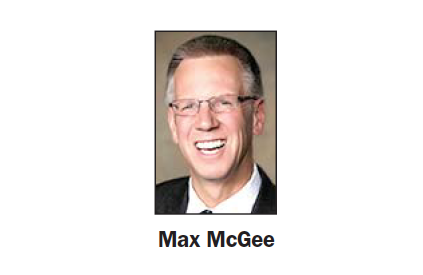 “As superintendent, I am not one to publicly question a board member’s authority, and as superintendent I am committed to serving our students, staff and greater community every day,” McGee said in an email to the Post. “For example, today I visited classrooms at Terman (Middle School), talked with students at Gunn (High School), helped three students I mentored last year finalize their application for the Siemens Science Competition and prepared for our Board Policy Review Committee meeting,” McGee said. Board president Terry Godfrey and other board members said it was inappropriate to discuss closed-session meetings before any action had been taken. “I think it’s best if we hold closed-session discussions in closed session,” board member Melissa Baten Caswell told the Post. “The board has yet to make any decisions on these evaluations. I don’t find it appropriate to speak to this issue publicly before we have finished the confidential work and made any decisions as a board,” board member Jennifer DiBrienza said in an email.